Tata Consultancy Services is an IT services, consulting and business solutions organization that delivers real results to global business, ensuring a level of certainty no other firm can match. 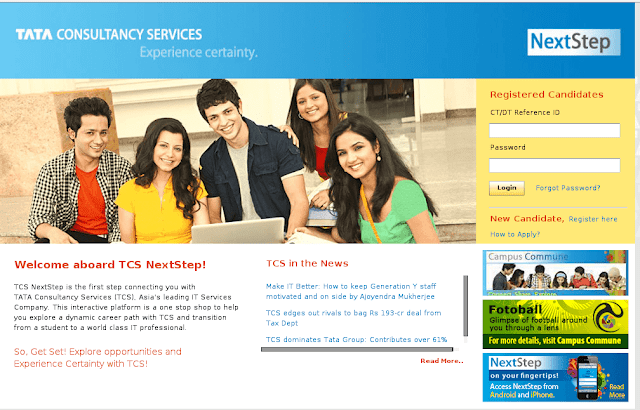 TCS offers a consulting-led, integrated portfolio of IT, BPO, infrastructure, engineering and assurance services. This is delivered through its unique Global Network Delivery Model, recognized as the excellence in software development.